For performers, auditions can be the hardest part of the industry and their work. Once the dancer has the job, the hardest parts is over, but first they must get through that competing stage. 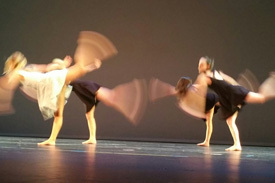 However, auditions can be largely prepared for – bar the taught content of the audition – and dancers can practice handling how they respond to stress in group situations. Making the transition from student to professional is a hazy one – dancers can gain employment whilst in full-time training and there are factors that can help navigate the transition. Aside from having talent and passion, dancers need to be self-motivated, persistent and professional. It’s also much easier to survive if you are liked by your peers and professionals, and have a reputation of working hard and making the most of every opportunity. It is important to remain motivated and take class, to keep up to date in the industry and with the new faces. Work may not come along for a while, but it’s important to keep your face out there and remind teachers, agents and other dancers that you are there. 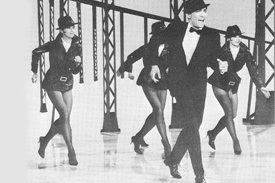 Dancers may also need to take on other forms of casual employment to pay the bills. For many, this means teaching or waiting tables; whatever it is, having the flexibility to get to classes and auditions is essential so that you can be as fit and ready for work as possible. Finding an agent is a high priority for graduates as there are many jobs that only agents hear about and because they can negotiate agreements. Some agents attract a variety of work and others specialise in one or two areas, so make sure they have a reputation for getting the type of work you’re interested in. It may be that you cannot find an agent until you have some experience, so remember that there are still open calls, particularly for jobs such as theme parks, cruise ships, and other shows. 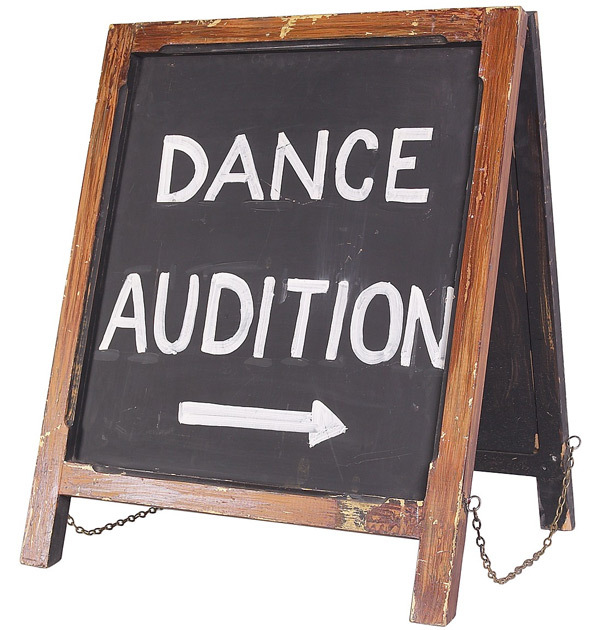 Auditions are a big part of a dancer’s life so it’s vital to cultivate a positive attitude and develop a thick skin. Keep in mind that each audition you attend is an opportunity to show what you can do, whether or not you get the job. If you aren’t right for the job this time, make sure you impress someone enough for a job in the future. Always ask yourself what you can improve on from the experience that will help you get closer to getting the job next time. Billy Elliot the Musical is Auditioning! It’s that time of year again for young dancers everywhere – audition time! and Manchester on 18 May 2013. It’s time to pull on your ballet tights and pirouette your way to the nearest audition! For Billy and Michael, as part of the on-going audition process, tap and ballet experience are a bonus. Candidates must be a maximum height of 5ft, with no broken voices. For Debbie, candidates must be 9 to 12 years of age, and under 4ft 8. Some ballet experience is required for the role of Debbie, which is only being auditioned in Newcastle. 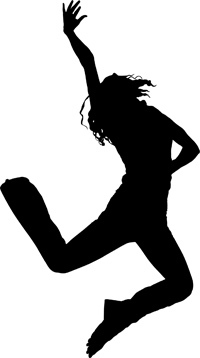 Candidates need to come ready to dance first and possibly sing afterwards, wearing comfortable clothes with all dance shoes and trainers, rather than the usual Lycra, leotards or jazz pants! There are also ongoing auditions for Small Boys, a Tall Boy and Ballet Girls. Small Boys, as an ensemble role, must be aged 6 to 10 years being no taller than 4ft for this acting role, which requires no singing or dancing. Tall Boy must be aged 10 to 12 years, being no taller than 4ft 10, and this role is again an acting role, with no singing or dancing required. Lastly, Ballet Girls should be between 9 and 13 years of age, less than 5ft and have achieved a minimum of Grade 4 in tap and ballet. Candidates for these roles must live within an hour of London. For further information or to arrange an audition, please email Children’s Casting Director, Jessica Ronane at billy@jessicaronane.comstating your location and date of choice in the subject box.